Please do not send your warrantied items to this address. SquareTrade is not responsible for items shipped to this location. 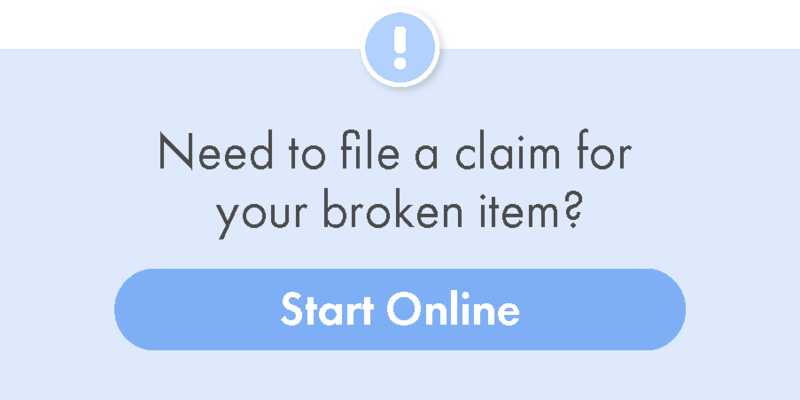 Employees at our San Francisco headquarters do not process claims on failing or damaged items. If you need assistance with where to send your warrantied item please contact us at squaretrade.com/help.